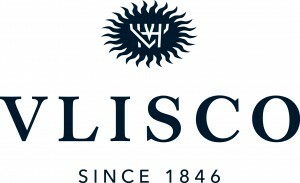 From the start of the opening of Splash of Africa it is possible to get your original Vlisco Wax products. These original designs used all over Africa are produced in the Netherlands and are now available through our shop in Mjøndalen. 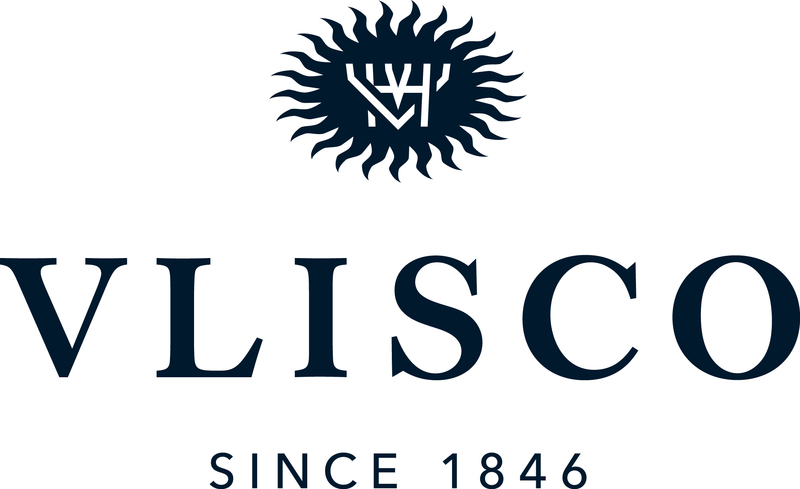 For 170 years now Vlisco is a well known brand all over the world.